"... it tells an unusual story with gusto, enlivened by an enjoyable performance from Moritz Bleibtreu as a joker whose way with a punchline probably saved his life." 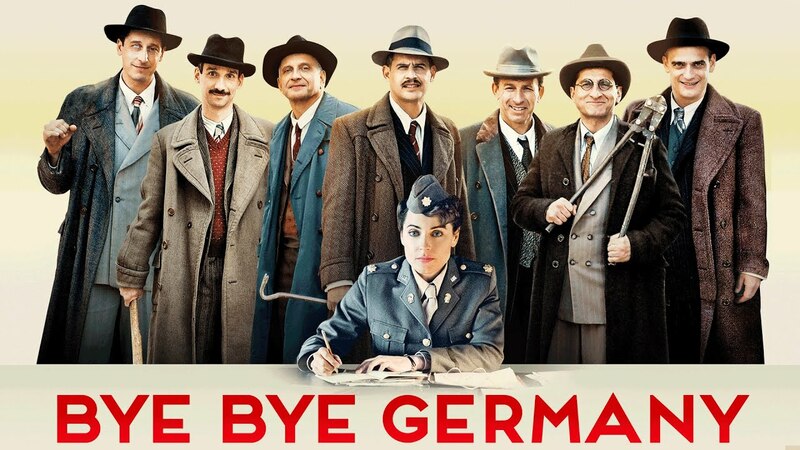 "Covering dark subject matter with a light touch is a difficult balance to achieve, and Es war einmal in Deutschland (Bye Bye Germany) gets it right…." "...an entertaining, watchable take on the oppressed-minority-comeback genre."